Exhibitions on the history of paper and banknotes. Meet Dutch master papermakers, figures from the mill and a schoolmistress whose story leaps out from history. Find out all about the task of note and paper manufacture and the very particular environment in which the workers lived and worked – a small community in a larger context. 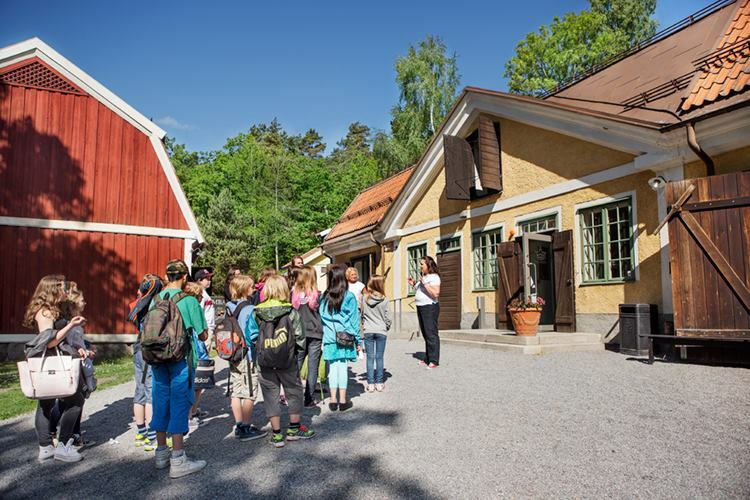 Since June 2005 Tumba Papermill Museum has told the story of Swedish paper, early migrant workers, the history of the Riksbank and banknote printing, the exciting tale of life and work at the mill and the history of Botkyrka Municipality. Swedish banknote paper has been manufactured at Tumba Papermill, just south of Stockholm, since 1755. Both Swedish and foreign notes have also been made at the mill since 1970. The environment and the buildings reflect both the cultural heritage and the industrial activity.